Plot: They should never have met. They shouldn’t even exist. But when they come together, the entire world will change. 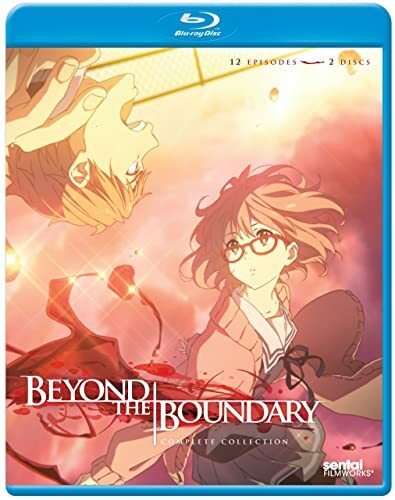 Beyond the Boundary – The Complete Series has been released on DVD and Blu-ray within the UK by Animatsu Entertainment and features the same content as ‘standard’ US release. 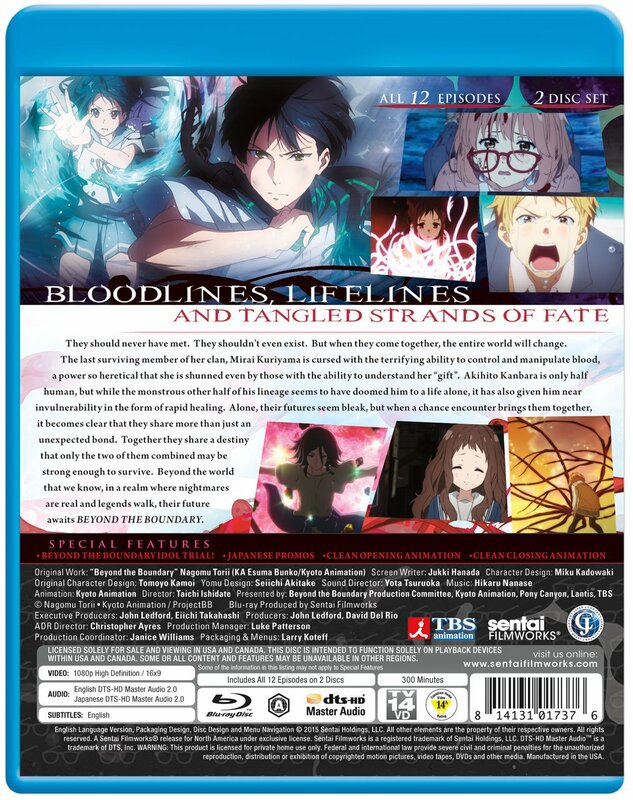 The Collectors Edition US Release contains the bonus OVA Episode. You can read our thoughts on the UK DVD release in our Review.